Corvallis Beer Week kicked off in 2011 and in the seven years since it's become a fun and exciting tradition that promotes beer education and enjoyment. 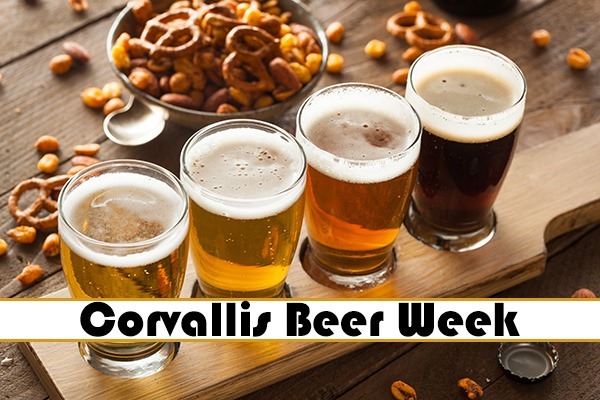 Corvallis Beer Week features over 20 awesome events ranging from soccer tournaments to cribbage, special beer dinners to documentary screenings, along with tastings, tours and the Kick Off March. Most events are free admission, but a few require tickets or reservations. Corvallis Beer Week is usually scheduled for the second week in September. Check their website for details, admission, events listings, dates and times.